Purdy forum is looking purdy. Hey guys and gals! How is everybody? Here's a big welcome to Raetjor, who rang the doorbell! Hanging in. New forum is having some design teething pains. The big guns are showing up! We're going to start busting at the seams. *joints popping* Hm, quiet around here. Shall I call for the day shift? The day shift did not have her morning nap, is waiting to fix lunches, and is grumpy at the weather which makes her feel like it's early September in Paris (grey, more grey, drizzly, and cold-ish). Bright sunny December day here. Washington Decembers are often quite dry--Christmas snow is a rarity. January and February, those are our blizzard months. The nice thing about working at home is that you can nap (mostly) when you need to. The annoying thing about working at home is that you actually just live in your office and pretty much never stop working. And of course, may have people to look after as well. It never stops, does it? No, especially when some of those people have the uncanny ability to know the absolute worst time to do something. Or start talking. They *always* do. 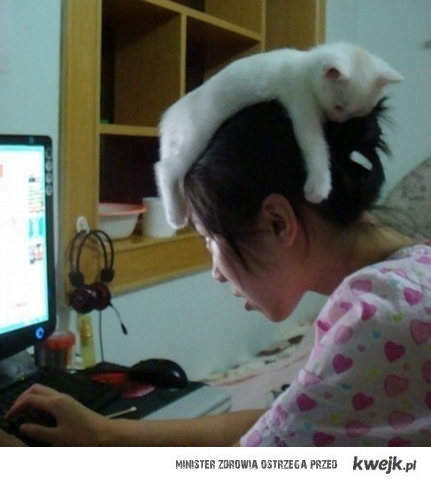 I swear that the Honorable GF hates to see me sit down or otherwise rest. I'm always having to fetch or carry as soon as I sit down. *FLOP, sprawl-greedy-like! * Thought I'd stop in for a second before leaving home to see how it looks...purty. ;) I like! Wait until I get the new logo up. At some point. In my copious free time. *snirk* Free time? What's free time? Is this some mystical, unknown and impossible to find mythos I've missed?!? LOL - I hear that. They're in multi-page PDF files. The month pages are easily placed in Photoshop Elements or Pshop itself. There's probably a way to squiggle them out of the PDF and use them in other programs. *yawn* Morning all. How goes it? Debating if I want to hop on the subway for 1.5+ hours just to go shopping for something. Too much stuff to do around the house, so the trip downtown is postponed. Question to all... need advice. A 12-hour day shift (Been wanting that FOREVER) position has opened up at my hospital and it was unofficially presented to me... but it's in a specialty I've disliked since I was in school. Same type of patients over and over and over and over... nothing new. But it's 12-hour days! *whines* What would you guys do? If you take a job in a specialty you do not like, you will only end up unhappy. I can understand the want of 12 hr days. They were nice when we had them at ye ol' Rail I used to work for in another dimension. Though hours was a downgrade from 16 hour days, 7 days a week for 60 days. I was ready to show them exactly what it meant to be coupled between two cars if something didn't give. Still--if it's doing something you truly don't want to do, trust me. It's safer to wait than wind up hating not only the job, but the innocent patients you see. Doing a job you hate for 2 hours a day--especially when dealing with patients--yeah, every one of them would know you resent it. That'd come back to haunt you. Don't. That said, today seems a very peaceful one. I stopped by a busy chat on justin.tv and it's quiet there too. It kind of mixes well with the soothing quiet rainy day today. Thanks, guys, :) I guess events *at* work specifically where I am made me insecure about everything, but in retrospect, I'd rather be there than doing something I don't like, so thanks for your words, :) I'll catch up with the thread tomorrow. Cough, ahem, I am one of the big guns? How flattering. Talking of being at work and not entirely enjoying it, my Secondary 1 are currently occupied with de-railling any attempt at teaching them. Guess that's the last week of term for you. 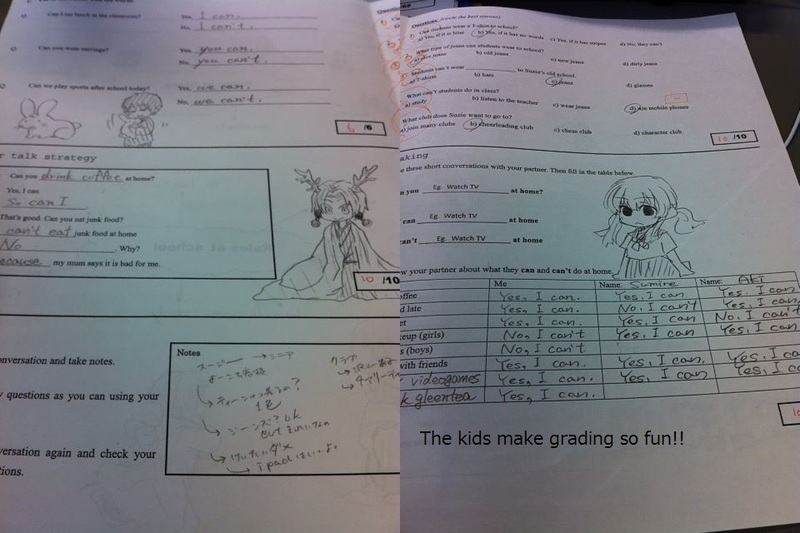 Hehehe...seems that goes for Japanese school children as well. Ooo. They went into my wishlist. I'm at the point that I've bought enough for the year and I'm po'.